Pain is an unpleasant sensory and emotional experience associated with real or potential tissue damage. Described in terms of such damage, it is an integral part of our existence. In its acute state, pain is localized and transient and displays a direct stimulus-response relationship. Because pain serves to protect us by warning of contact with potentially damaging thermal, mechanical, or chemical factors, a relatively high threshold stimulus is required. 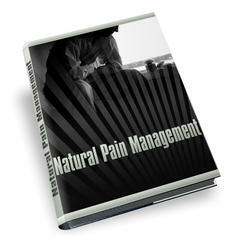 Pain when it is persistent and chronic becomes the primary reason for seeking medical attention. 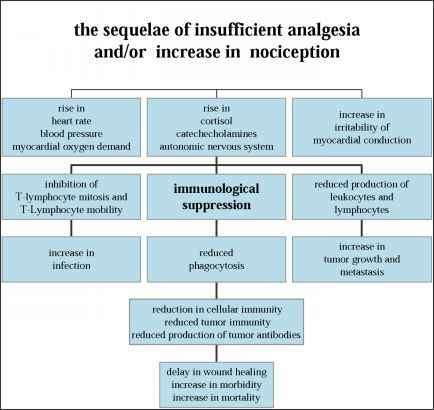 In its pathological state, either during inflammation or neuropathy (injury or disease to the nervous system, including dystrophy and deafferentiation pain) pain outlasts its biological usefulness and has become the target of extensive research. This is because over one-third of the world's population suffers from persistent or recurrent pain. 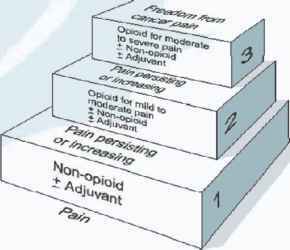 In the United States alone some 100 million people suffer from moderate to severe pain during any given year. In addition, approximately $100 billion per year is spent on health care, compensation, and litigation related to chronic pain . Only 50% of the individuals who seek treatment for intractable pain are satisfied with the treatment options they are offered. Evaluation of the mechanism of pain is complicated by the fact that the clinical diagnosis of pain is often imprecise, reflecting the emotional state of the sufferer, the disease state, individual differences and gender bias. Pain must thus be examined in terms of its severity, temporality and etiology. mechanism of pain sensation is so complex, it becomes an individual experience depending on the emotional condition of the patient, the stage of the disease, the socio-cultural differences, and the respective hormonal cycle. Therefore, immediate and clinically relevant diagnosis is not always possible. While one third of the world population suffers from acute and/or recurrent chronic pain, it affects the respective national health and social system by means of hospital stay, loss of working hours and disability costs. Such consequences can be changed, since only 50% of the patients, who visit the doctor because of unbearable pains, get sufficient treatment. Thus, pain becomes a significant part in the life of an individual; a connotation he first becomes aware of when having pain. Formerly pain was quoted as being "a noble feeling boosting up the morale". Often, however, such claim is forgotten when the philosopher himself has pain. It therefore is mandatory to scrutinize the actual cause of pain in a detective manner in order to treat the patient adequately. Do You Suffer From Chronic Pain? Do You Feel Like You Might Be Addicted to Pain Killers For Life? Are You Trapped on a Merry-Go-Round of Escalating Pain Tolerance That Might Eventually Mean That No Pain Killer Treats Your Condition Anymore? Have you been prescribed pain killers with dangerous side effects?